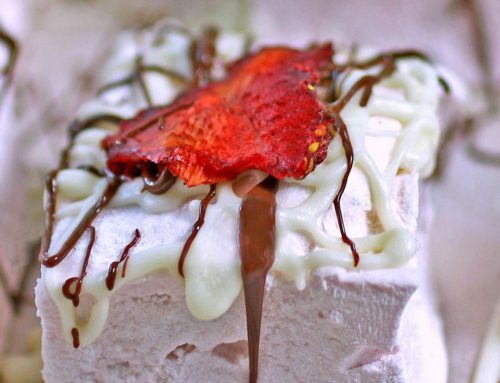 Mike Lott has been growing Florida strawberries for the last three decades. 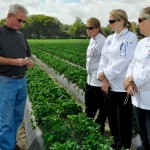 He and his wife run Mike Lott Farms, which boasts 42 acres of red and delicious Florida strawberries. 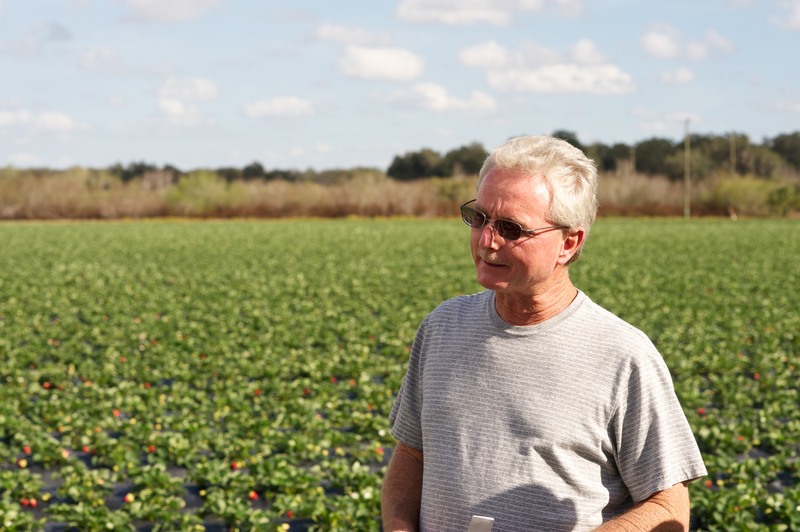 He has been a Florida Strawberry Growers Association board member since the 1980s and even served three terms as the FSGA President with two terms as Vice President. Mike is first and foremost a family man. 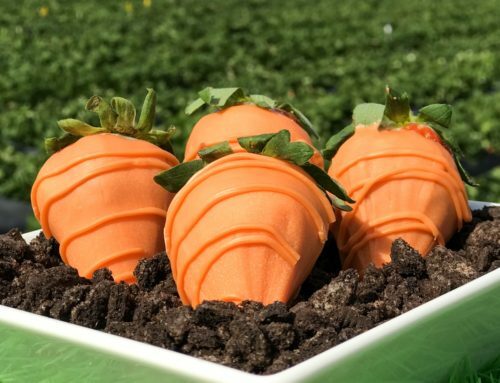 Check out the video below to learn more about Mike Lott Farms, the benefits of purchasing Florida strawberries, just how they are farmed and the beautiful family that makes up this family farm. 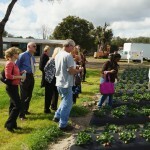 Mike comes from a long line of farmers, like many of the other Florida Strawberry Growers Association members. In fact, his grandfather was a strawberry farmer during the days of the Strawberry Schools! 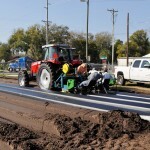 Mike got his start farming right out of high school, growing small vegetables like squash and eggplant, around the citrus groves his father owned. 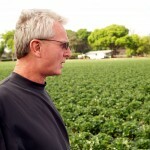 It was through a unique circumstance that Mike first got into strawberry farming. 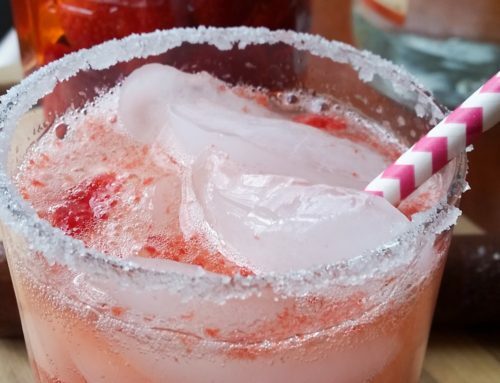 The husband of a friend, who was a strawberry farmer, was diagnosed with terminal cancer. Mike was asked to help finish out their season. With the help of his wife, the Lotts were able to have a very successful season, and help out a dear friend. 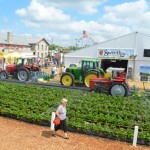 It was working that season of strawberries that Mike says got him hooked on agriculture. This is from our vacation in Colorado. 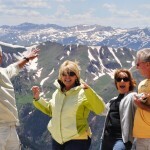 Mark and I went jeeping and site seeing with Mike and Sandy Lott. Mike and his wife took the profits from that year and invested them into eggplant farming. All agricultural ventures come with great risk and sadly they ended up losing everything. But in 1979 Mike took another stab at farming Florida strawberries and in 1983 had his first crop. Once again luck was not on his side as that was the year of the “Christmas Freeze“. Once again the Lotts stood fast and continued the hard work of building and expanding their farm to the successful business it is today. 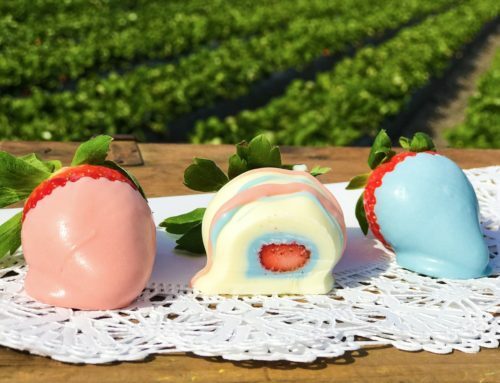 Their farm has grown to 89 acres of land with almost half of it dedicated to Florida strawberries. 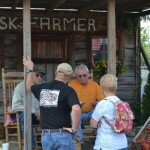 Mike and Billy Simmons are talking to festival growers at our “Ask a Farmer” booth. 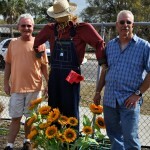 Mike has also been a great supporter of our efforts to get the word out about Florida strawberries. 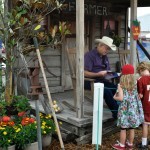 Mike has been a leader in the layout and construction of FSGA booth at the Strawberry Festival for 23 years now. 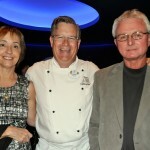 From hosting chefs and media to harvest tours, to providing delicious strawberries for television and print media outreach; Mike has always jumped at the opportunity to help the Association. 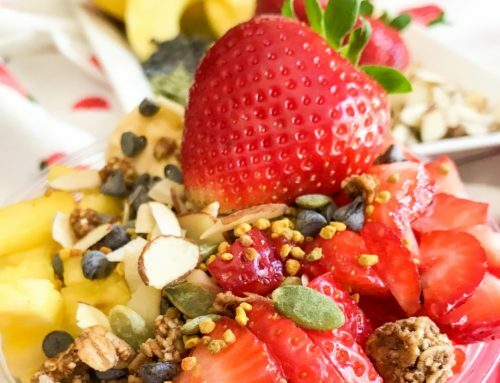 Do you have organic non-GMO's? Living in SC, we are offered Florida and California - FLORIDA is all I buy!! Biggest and Sweetest there is!!! Mike Lott farms are wonderful!